Do you like New York Taxi License 3D? Share it with your friends. 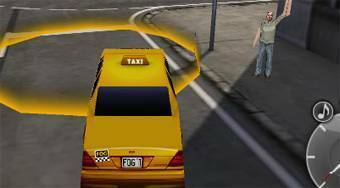 The game "New York Taxi License 3D" comes from the authors of the famous game series School Bus License and so it is the same game genre. You will find yourself in the role of a driver, who needs to pass practical driving exams to get a driving license for a taxi service in New York, the city, which is well known for its very busy traffic.